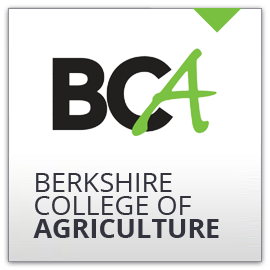 As part of their programme, most students in Years 11, 12, 13 and 14 may spend a half-day per week at local colleges.The school has excellent links with Reading College and Berkshire College of Agriculture (BCA). All the students enjoy their chance to participate in life at college, the course and to be part of these larger educational establishments. Courses range through IT, cookery, metalwork, motor vehicles, horticulture, drama and photography.The school also has good links with Newbury College.